Hi everyone it is me K back with yet another review. 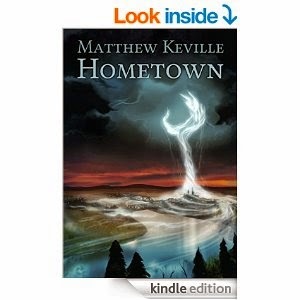 This one is called Hometown by Matthew Keville and you can get it for $3.99 on Amazon here. Be warned this book is about teens but it has a lot of adult content in it. The main dislike that I had about this book was that there was way too many main characters. It made it very hard to follow and at times confusing to me. I figure that there must be about 15 main characters. Maybe it is just me but I sometimes find it difficult to read a book with 5 main characters. Another dislike that I had what that it never really said what happened to a character named Rodney. I know that this happens in books but, like I said in my last review I really don't like it when characters just disappear. There is a lot of things that I did like about this book. One in particular is when Mark showed Vicki how much he loved her by following her into the girls bathroom to comfort her because to me that is a sign of true love. The story line is at the end of the summer in a town people start disappearing completely. 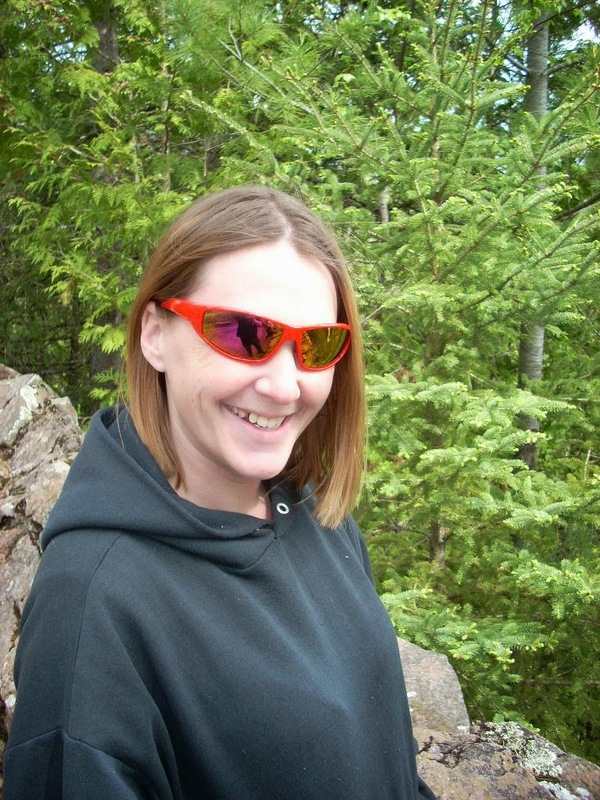 When or if they are found they have been brutally murdered or forever changed. Many town legends are starting to come to life. All the towns people are sharing the same nightmare. Basically the only people who are not changed are the ones who hate the town. I really want to tell you more but I know that it will give too much away. I have 3 more book reviews coming up in the next month so be sure to watch for those. Great review, K! I get confused when there are too many main characters as well and I also dislike it when character just disappears!